Today feels like a point form sort of day . . .
As it happens, Laura from Betula`Loo and I live in the same city. Until a few weeks ago, we hadn't yet met in person, (although we had met online) so when she mentioned on her blog that she'd be hosting a table of her handmade goodies at a local craft fair, it seemed like the perfect opportunity to drop by and say hi. It was a tiny bit surreal; we both know about each other's crafty efforts from our blogs, so even though it was our first conversation, we were already pretty much up to speed. 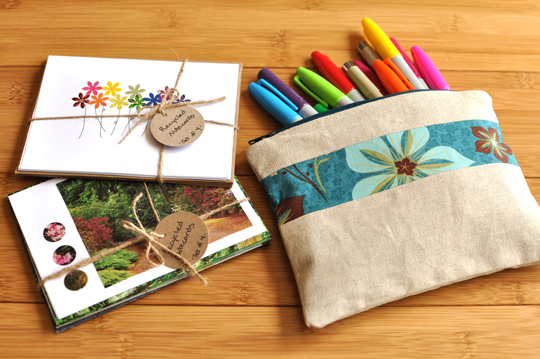 I picked up a few of her lovely creations, including lots of pretty floral notecards made with colourful recycled paper and a perfect zippered pouch to keep all my markers in one place. (Formerly, they'd been rolling around loose on a high shelf away from curious little fingers.) So nice to meet you in the real world, Laura! In downloading news, we are moving somewhat closer to a resolution. Or a stalemate. One of those two things. 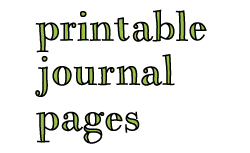 On one hand, it appears that many readers are able to download journal pages without any problems at all. This is excellent and thank you so much to everyone who stopped by to let me know. 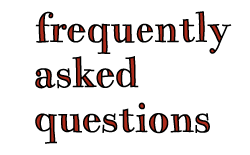 It also appears, that some readers encounter downloading issues occasionally, but if they wait a while and try again, they are able to download without any problems. This is still reasonably good news and thank you, too, to everyone who stopped by to let me know. Sadly, there's also a small group who have difficulties accessing pages no matter what they do. This is not excellent at all. Thanks so much for everyone to stopped by to let me know they were trying and still not getting anywhere. I have only one theory so far regarding this final group. Possibly it's a firewall issue. I know very little about the nuts and bolts of computer security, but my limited understanding is that some folks' computers may not be letting them access my pages. On my end, I spent a number of anxiety-filled days searching "known issues" help boards and researching other options and trying to decide whether to switch to another online place to host my pdfs, but for many reasons I believe that Google Docs is still my best option. So, this is where we're at: If you're able to download without difficulty, that is excellent. If you are not able to download right away, give it a try a little later and we'll both cross our fingers and if you are then able to download, while not excellent, it's still good news. 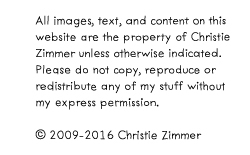 If you try a little later and you're still not able to download, please let me know via email at christie(at)graceisoverrated(dot)com and together we'll figure out a way to get those pages to you. Finally, to finish on a happier note, I just want to let you know that I'm almost finished a new journal page and it should find its way here on Friday. Hopefully, you'll be able to download it. Thank goodness, I'm one of the lucky ones who have no problem downloading your wonderful pages. I'm really looking forward to Friday to see what you have come up with. Thanks for feeding our addiction to your journal pages. Thanks so much! It was nice (and I agree, a little surreal) to meet you too and so nice to see my pouch in action!